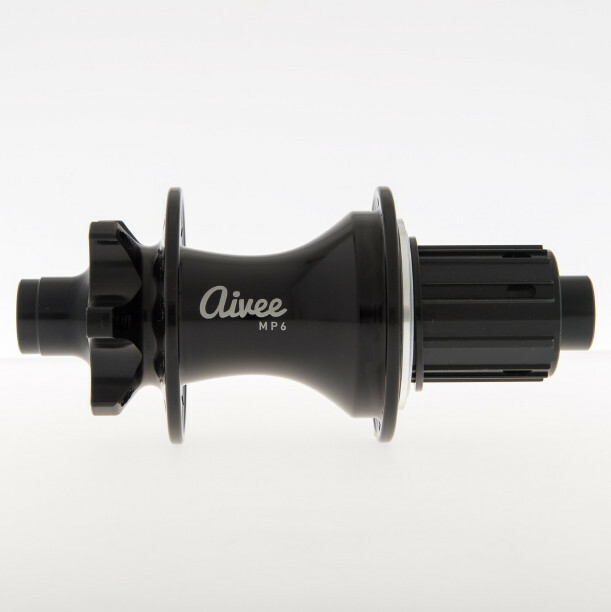 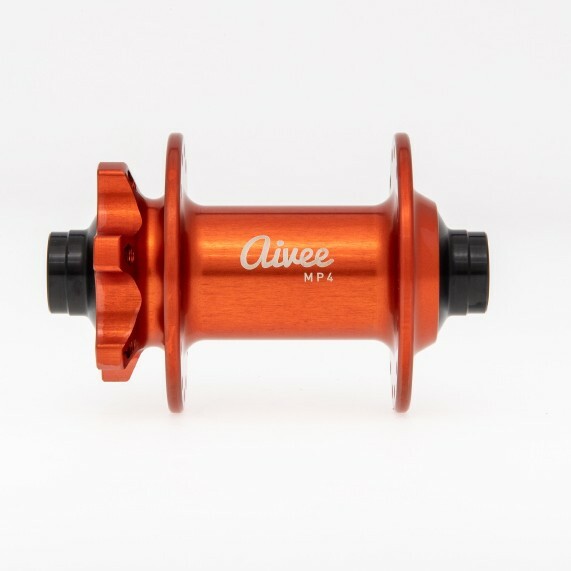 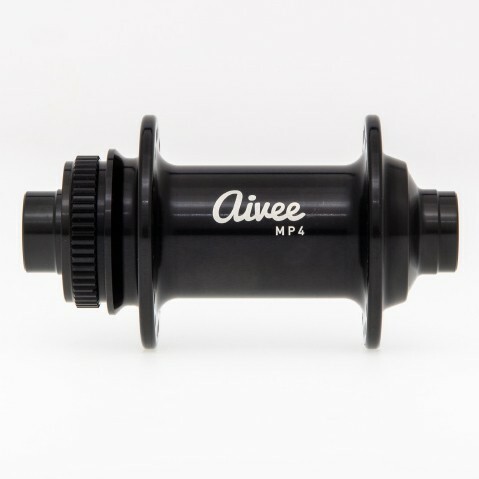 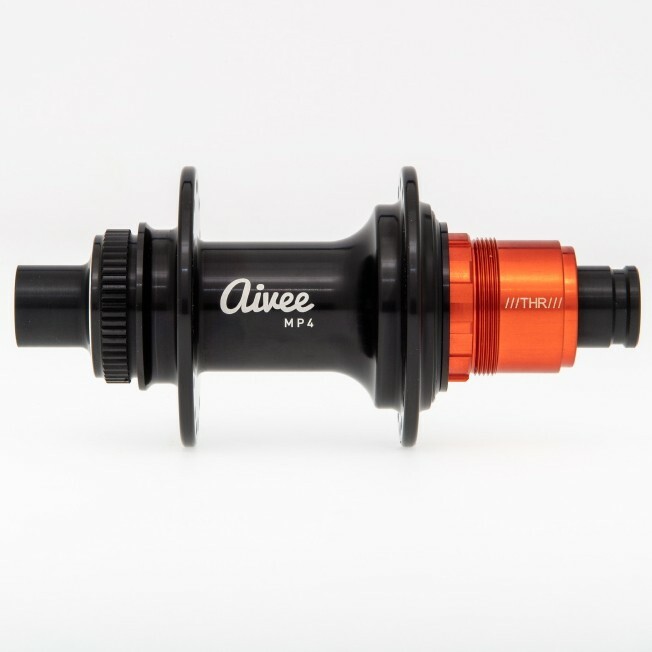 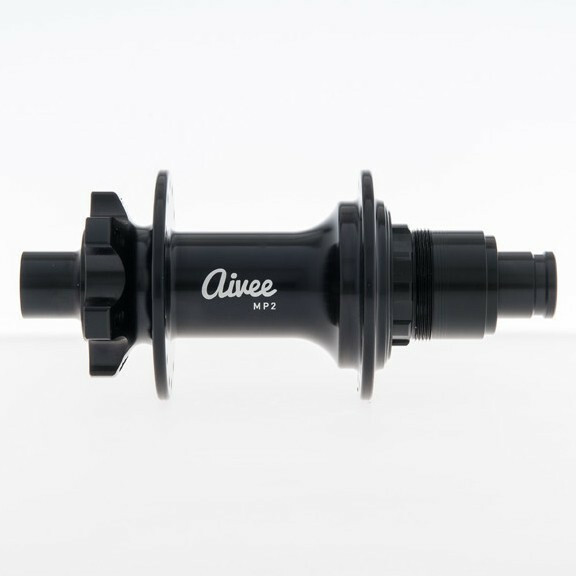 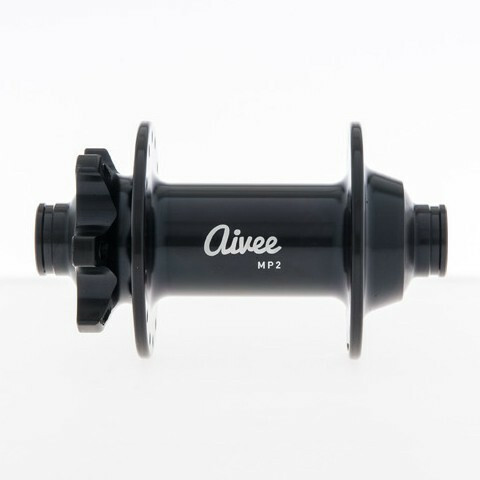 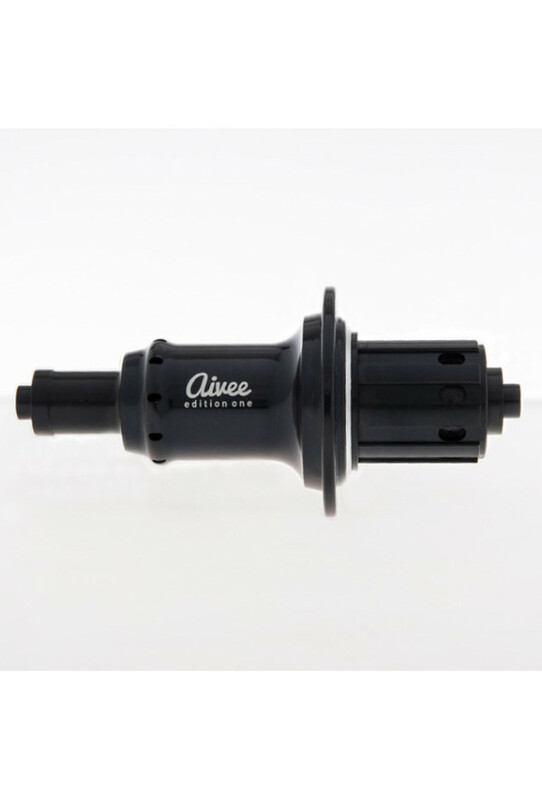 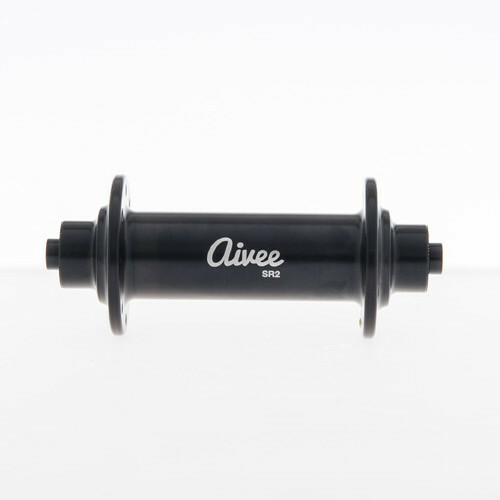 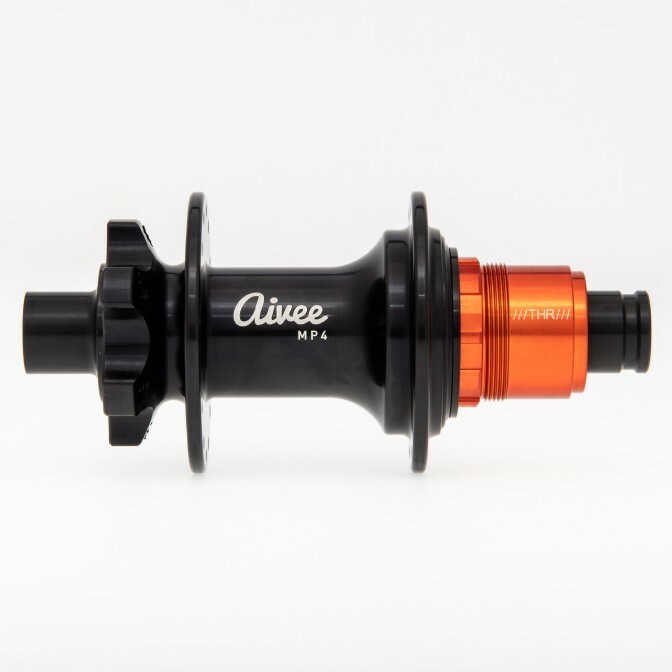 Result of the collaboration between Aivee and Asterion, the Aivee Edition One hubs are entirely machined from solid 7075 T6 anodized aluminium. 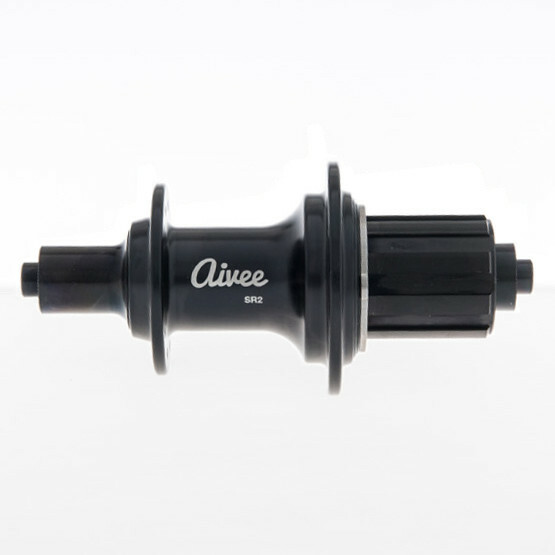 Edition One are designed for straight spokes on the front hub and on the opposite side of the freewheel on rear hub. 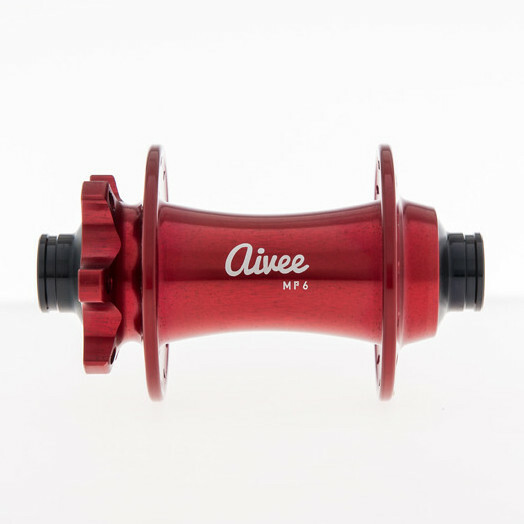 This design permit a significant weight gain with no losses on solidity and even an increasing of lateral rigidity of wheel. 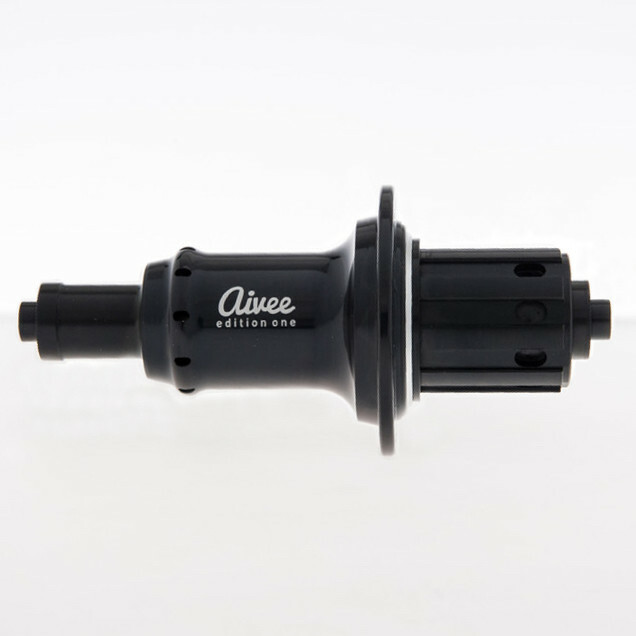 Also it allows improved aérodynamics. 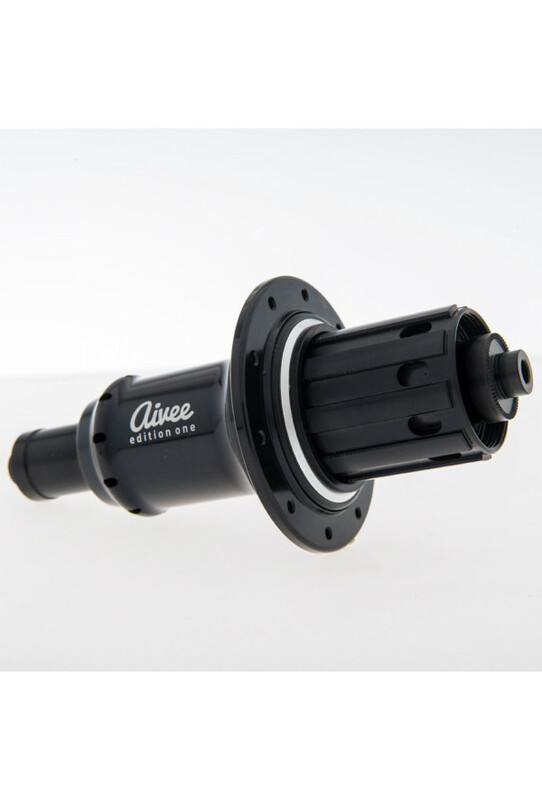 The oriented hub flange for J-bend spokes on the freewheel side permit a decreasing of stress between spoke and hub, it permit also an improved torque transmission during pedaling stroke and lateral rigidity of wheel. 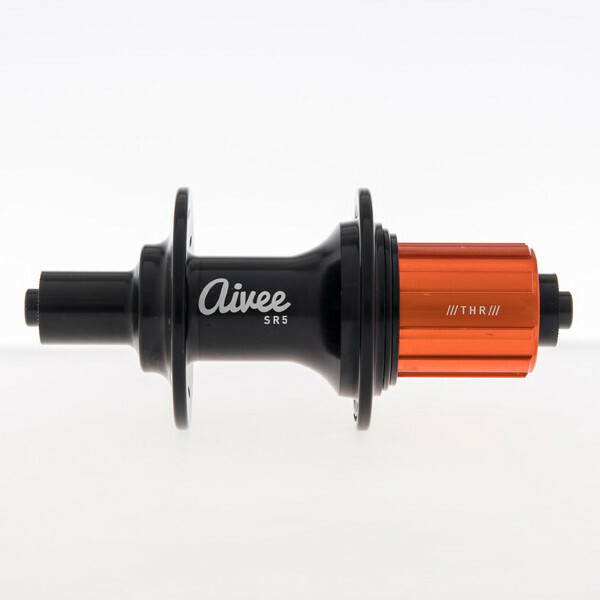 A 30 notches and toothed titanium crown freewheel, an optimized design to reduce weight and SKF® bearings are guarante of a smooth and excellent ride quality.